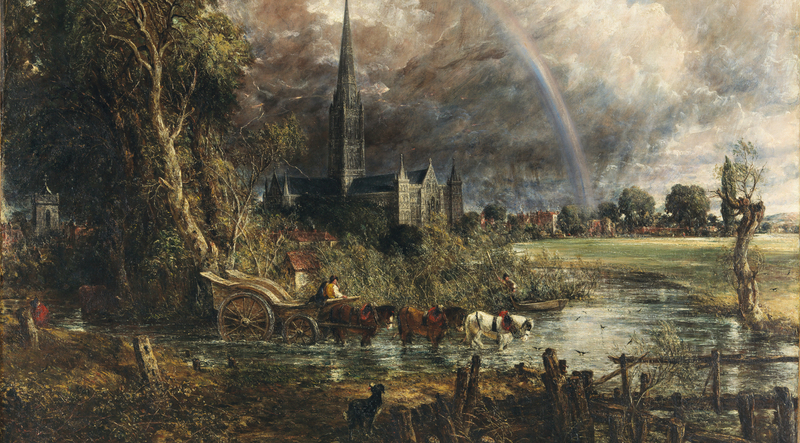 Salisbury Cathedral from the Meadows (1831) was shown in dialogue with one of the most powerful and celebrated of all Scottish landscape paintings: William McTaggart’s The Storm (1890). Constable’s work was a source of profound inspiration for William McTaggart throughout much of his career, both on an artistic and personal level, and the display will explore the transformative influence of his artistic practice and technique on the ‘Father of Scottish Painting’. Constable’s extraordinary landscape was secured by Tate for the British public in 2013 with assistance from the National Lottery through the Heritage Lottery Fund, the Manton Foundation, the Art Fund (with a contribution from the Wolfson Foundation) and Tate Members. 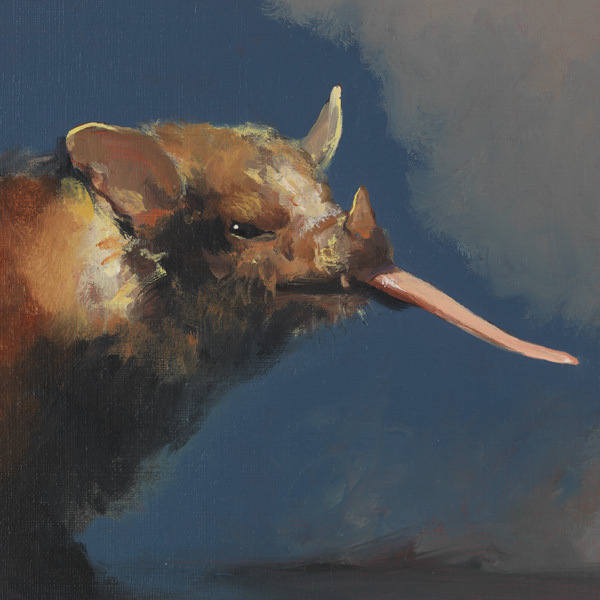 The painting comes to Edinburgh through the Aspire programme, a ground-breaking partnership of five UK museums and galleries: Amgueddfa Cymru-National Museum Wales, Colchester and Ipswich Museums Service, National Galleries of Scotland, The Salisbury Museum and Tate Britain. Image: Salisbury Cathedral from the Meadows exhibited 1831 John Constable © Tate, London 2013. Purchased with assistance from the Heritage Lottery Fund, The Manton Foundation, Art Fund (with a contribution from the Wolfson Foundation) and Tate Members.